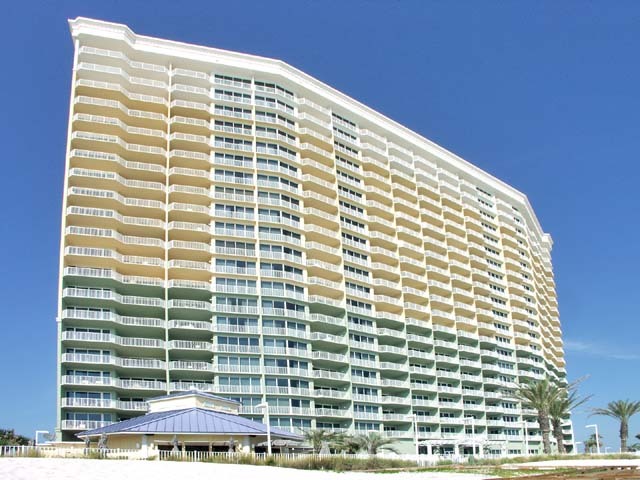 Boardwalk Condominium in Panama City Beach Florida is a 22 story gulf front condominium that has set the standard other condos are measured against. 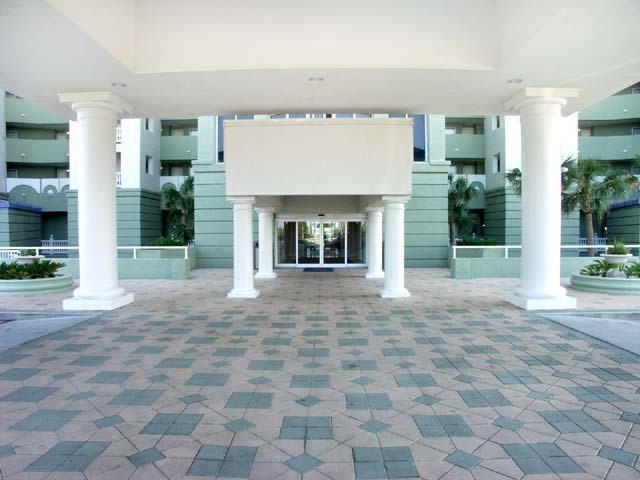 If you are looking for Boardwalk condos for sale, you will find that this property is part of the Boardwalk Beach Resort. 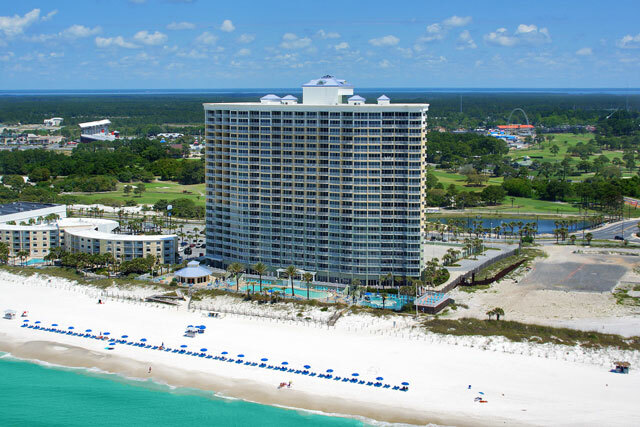 This resort holds claim to the largest private beach on the coast. 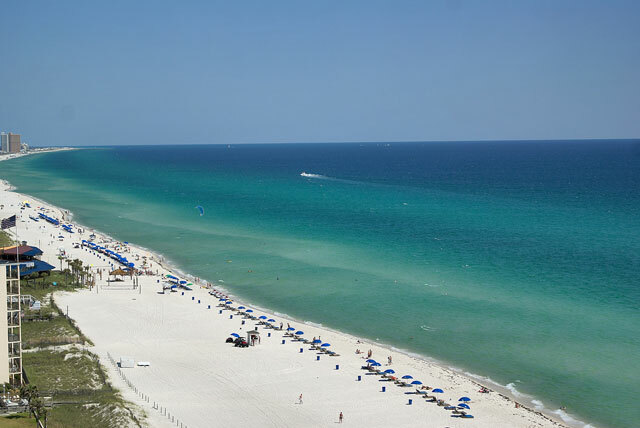 Over 3300 feet of crystal clear shore line stretching across the best beaches in the country. 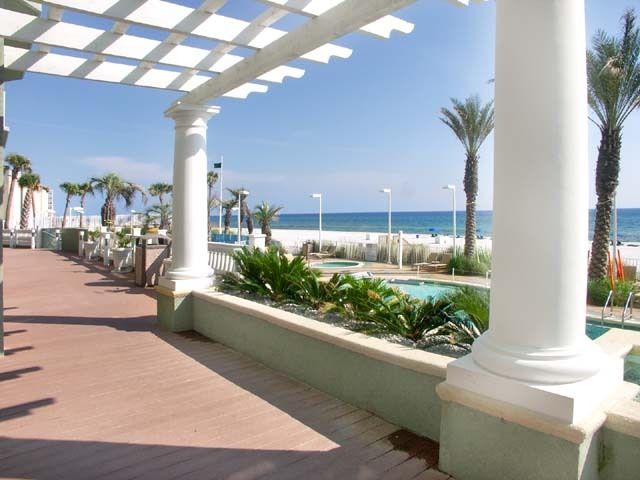 If that wasn't enough, Boardwalks amenities are second to none. 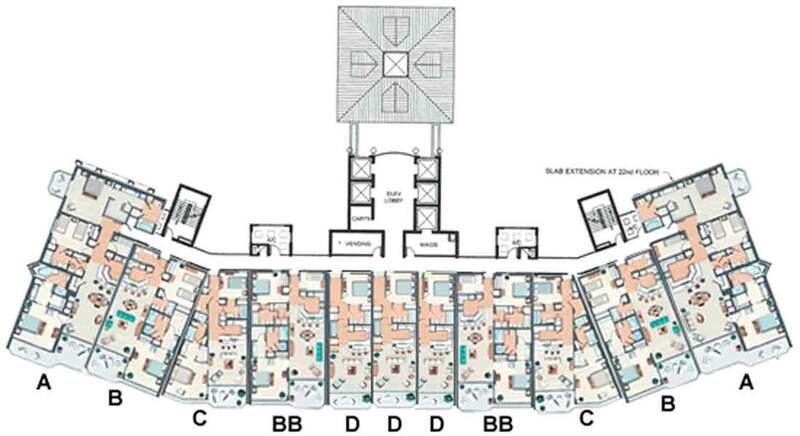 This starts with the largest convention center in the area. 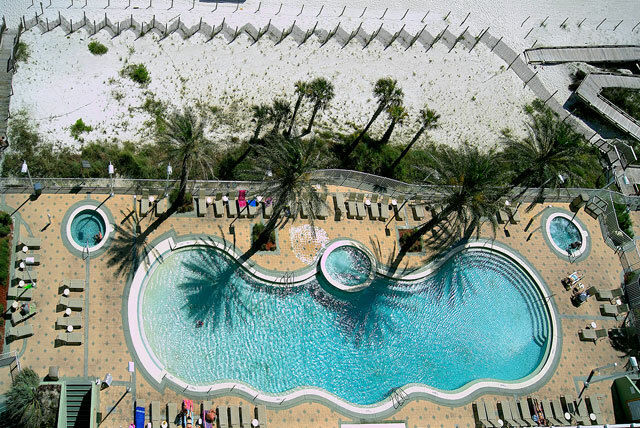 You will also find a 24 hour onsite staff, gulf front zero entry pool, kids water play area, onsite restaurants and poolside bar, gulf front gym, wet and dry sauna. 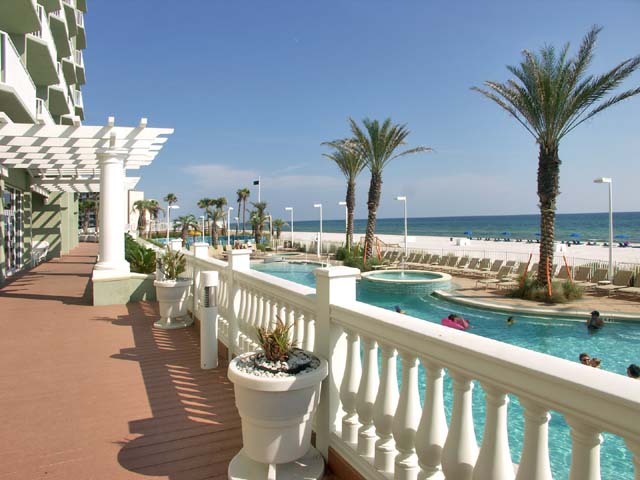 Boardwalks quality, floor plans and amenities make it one of if not the most complete condominium resort in Panama City Beach. 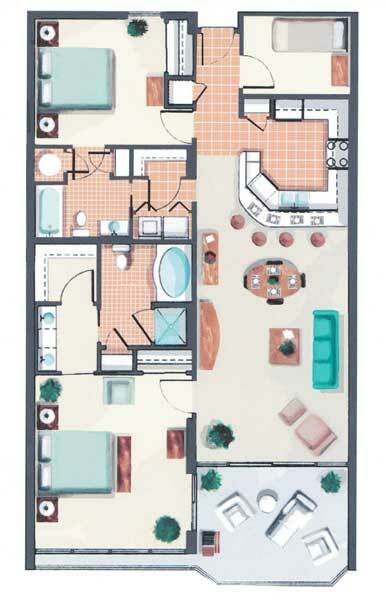 Floor plans include 1, 2, and 3 bedroom floor plans. 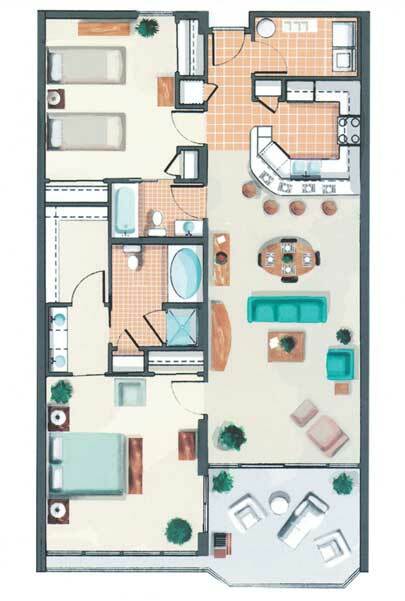 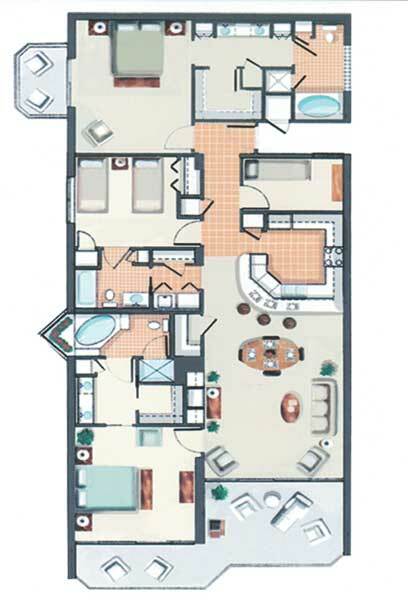 All floor plans include nice open gulf front layouts and finishing you would expect from a premium property. 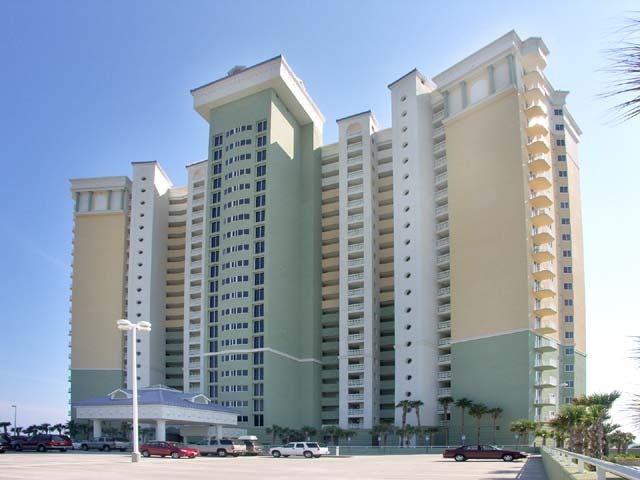 Boardwalk's first tower was finished in 2005 and the property has done nothing but impress ever since. 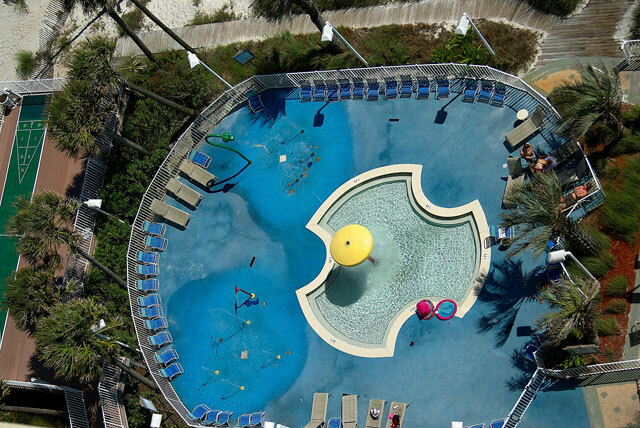 Gulf front zero entry pool, kids splash zone, and two hot tub.? 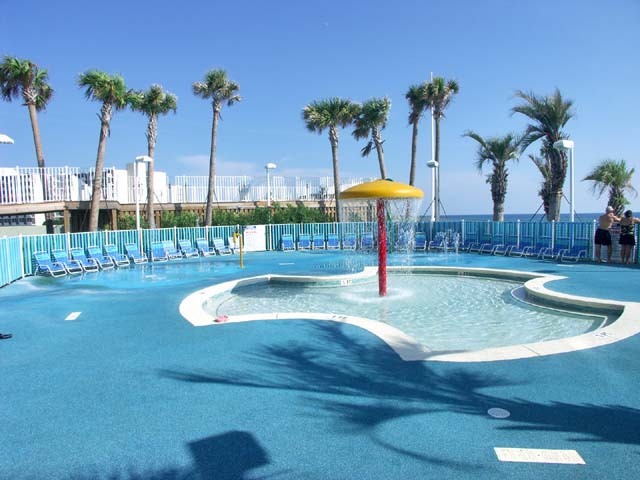 As you walk out the south doors of Boardwalk you enter a breathtaking pool deck that is complete with a zero entry swimming pool, two hot tubs, Splash Zone with interactive water toys, cascading waterfalls, and pool side bar and grill. 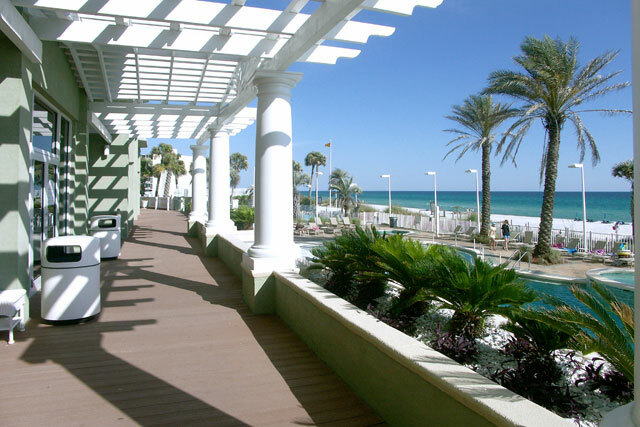 Gulf front pool side bar and grill. 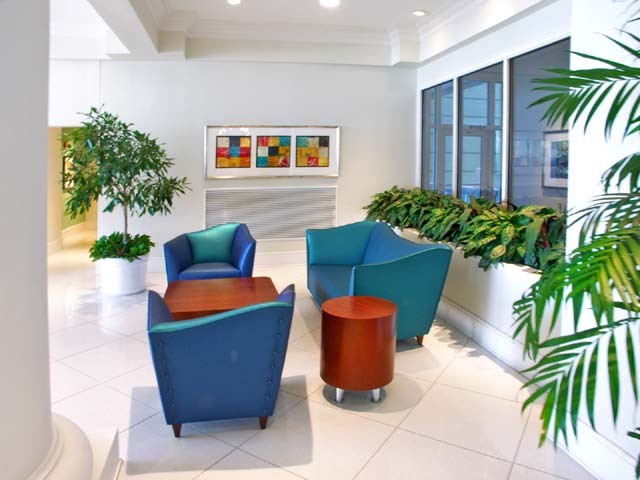 There is a gulf front lobby and receiving area. 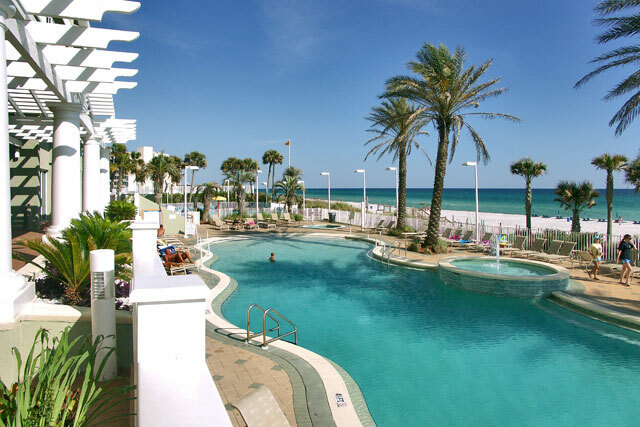 When you enter the lobby at Boardwalk condominium, you are presented with grand panoramic views of the pool deck overlooking the Gulf of Mexico. 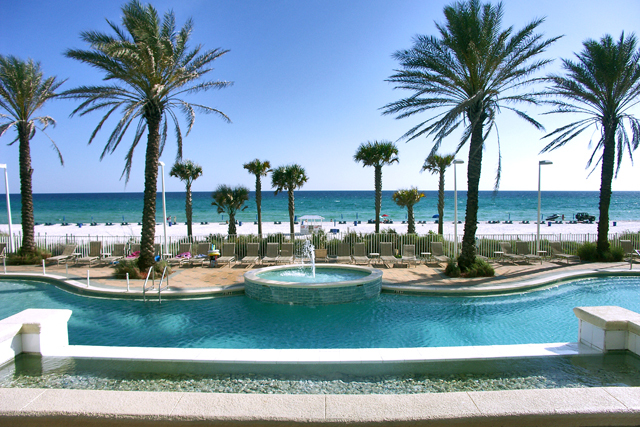 If you think you are captivated now, wait till you see the view from inside your condo. 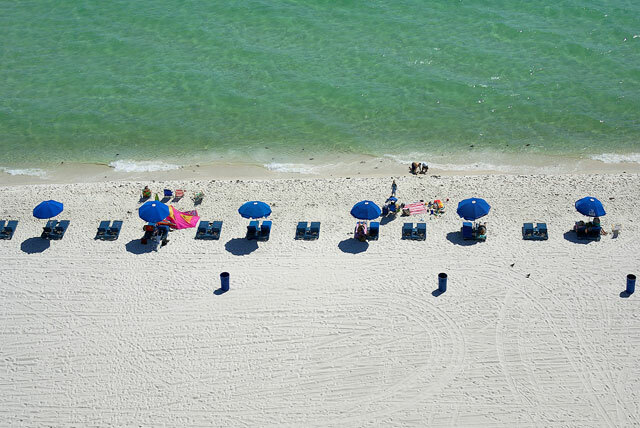 Every unit is gulf front. 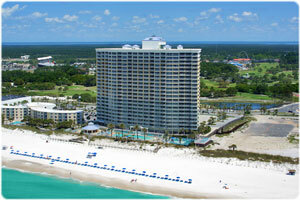 Owners and Guest can rent beach equipment right in front of the towers on Boardwalk's private beach. 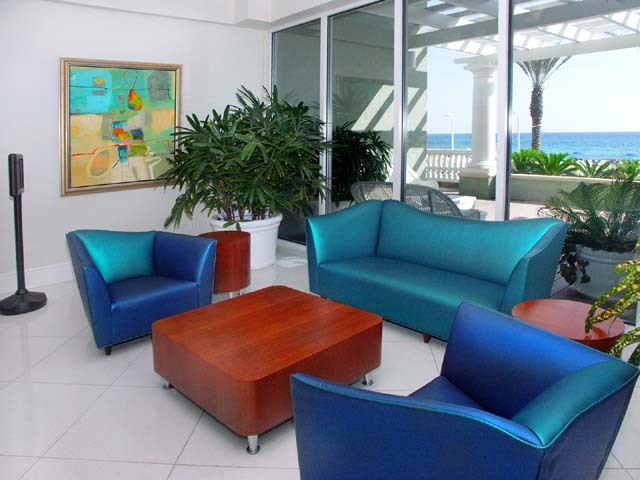 Lounge chairs with umbrellas, Jet skis, parasailing, and banana boat rides are all a few steps away.